Finally, a high-powered, user-friendly solution! Add custom layers that harness information from internal databases. 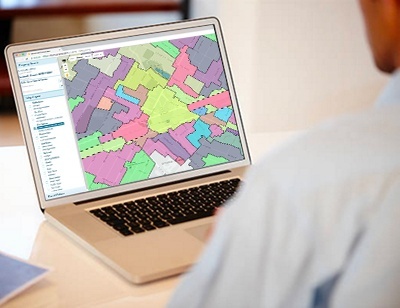 GovPilot is the first to make geographic information system (GIS) technology accessible to all. Geographically visualized data helps you identify and analyze the trends you’re currently overlooking. Government administrators have a panoramic view of all departmental data. Published on your official website, the map becomes a font of accurate information for residents curious about all aspects of civic life. Data aggregated through all GovPilot processes can be illustrated on our state-of-the-art map.